We have a New Baby! A Sweet 16 Machine! Here’s Sally at the Sweet 16. You can call her at the Milwaukee Bungalow to rent this by the hour. 414-585-9995. She will set you up so that you can quilt your own quilt. Save money so that you can spend more on fabric! Judy has been sewing for most of her life, starting at about age 9. 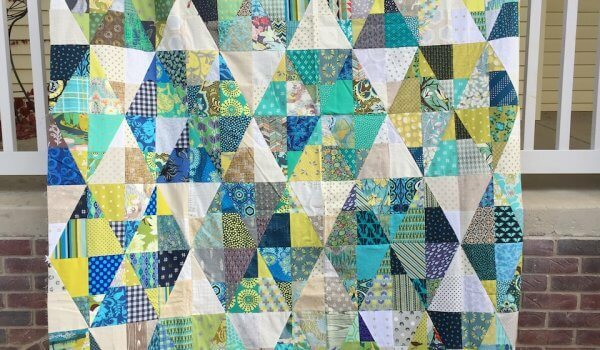 She is the owner of Bungalow Quilting and Yarn, and the author of “Quilts for Scrap Lovers: 16 Projects Start with Simple Squares”. 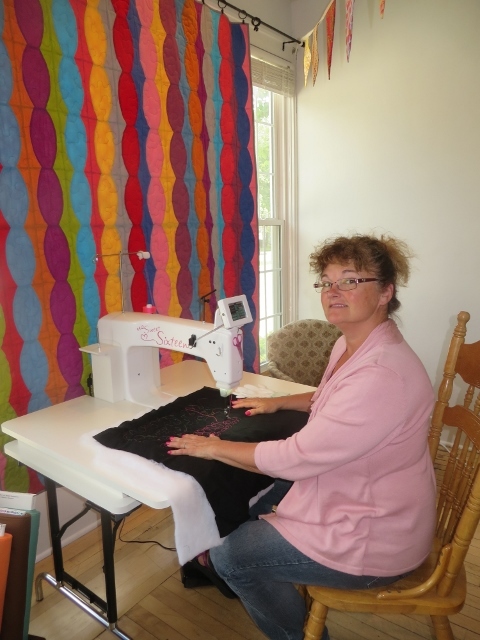 Her second book, "Rainbow Quilts for Scrap Lovers" is a best seller for C&T Publishing. 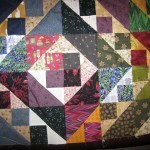 She has also been published in many other publications, including Quilter’s Newsletter Magazine and American Quilter. 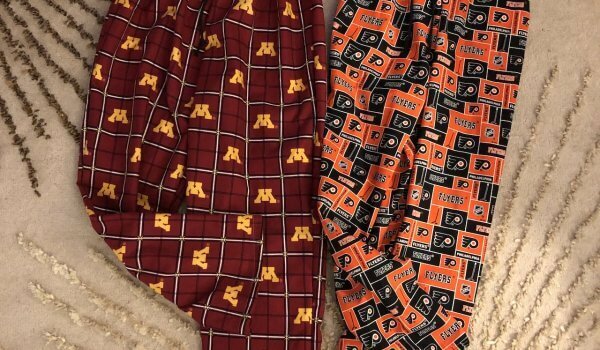 She has recently created a line of fabric for Ink and Arrow Fabrics. 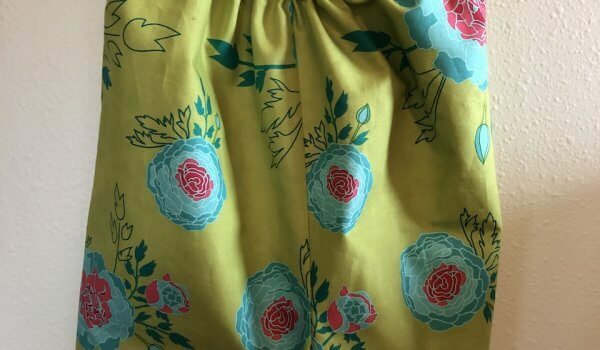 I always find the perfect coordinating fabric for my vintage tablecloth aprons, bags, and other projects too. Judy is soooo much fun! 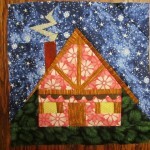 More than a quilt and yarn shop… It feels like being invited into Judy’s home. If you are wondering if stopping by should be on your list… Yes! Beautiful fabric, wonderfully kind and talented staff and a bathtub full of yarn! Treat yourself and drop on in.